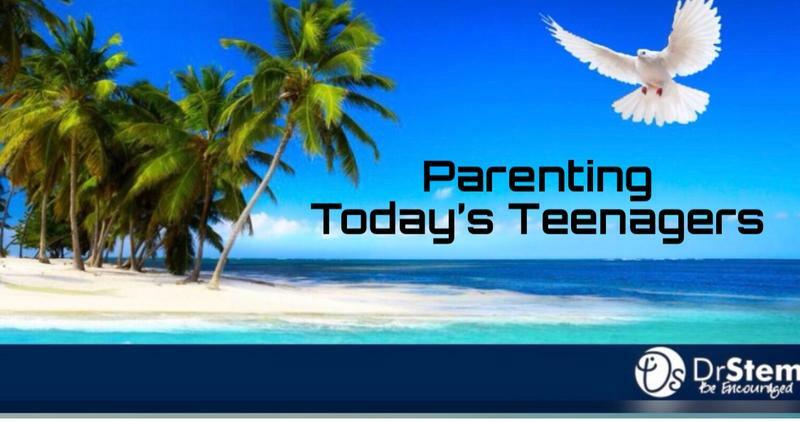 Access to unlimited I formation, education, videos, audios, webinars to support parents of teenagers and their teenagers. I believe when parents receive parenting support as well as information and resources, they are more likely to feel better about themselves and their pxarenting abilities, and in turn support their teenagers in a more responsive and supportive way. Your Membership will entitle you to have 24 Hour Access to our membership hub with information to help you, parents of teenagers and your teenagers. Enjoy the company of other parents in our live webinars and face book group. Enjoy free downloads, and discounts to our live parents and teen conferences, books and much more. Do you ever feel as if there is some kind of drawback or fear that has slowly eroded your confidence and courage in your life, home or work? Do You feel like there is more you can with your life? Do you feel you are worth more and there is much more in you that you have not tapped into? Your Passion lies in those things you do on a day to day basis with ease and comfort. How can you tap into your passions and make this one life you have ...Your very best? If these questions have come to you at some point in your life, there is greatness in you. If you say to any of these questions, this program (on-line self paced course) is for you. 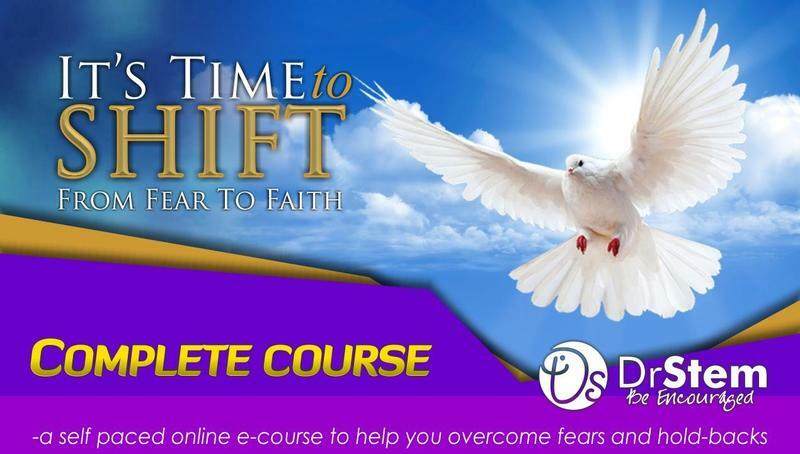 Increase your Confidence and improve low self-esteem with this course based on the book, Beyond The Tears Bruised But Not Broken. I created this program (self paced course) because in the 20 plus years, I have worked as a therapist, I realize that 80% of clients I met reported having low self confidence issues. Individuals, Parents and Adults will find practical tips and information to help you boost your confidence and self-esteem. There are videos, audios and downloadable material that is easy to follow and understand. You have One Life- How are you going to live the rest of your days? Boosting Your Confidence is a Now or It's Too Late Moment. Download this easy to read parent survival guide for raising & communicating with teens. Raising teens is one of the greatest responsibilities in life. 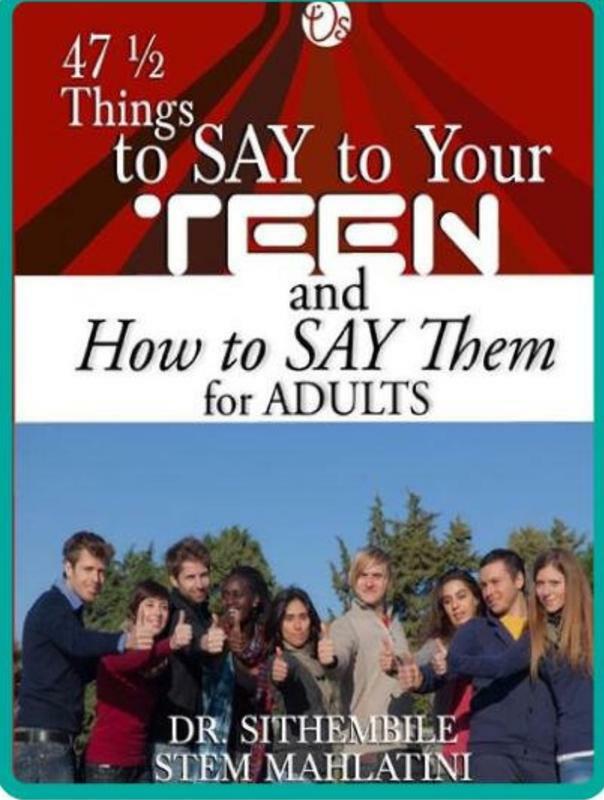 In this book I help guide parents with understanding the way today's teenagers communicate, the way they understand, problems teens face and how parents can better communicate and assist them. 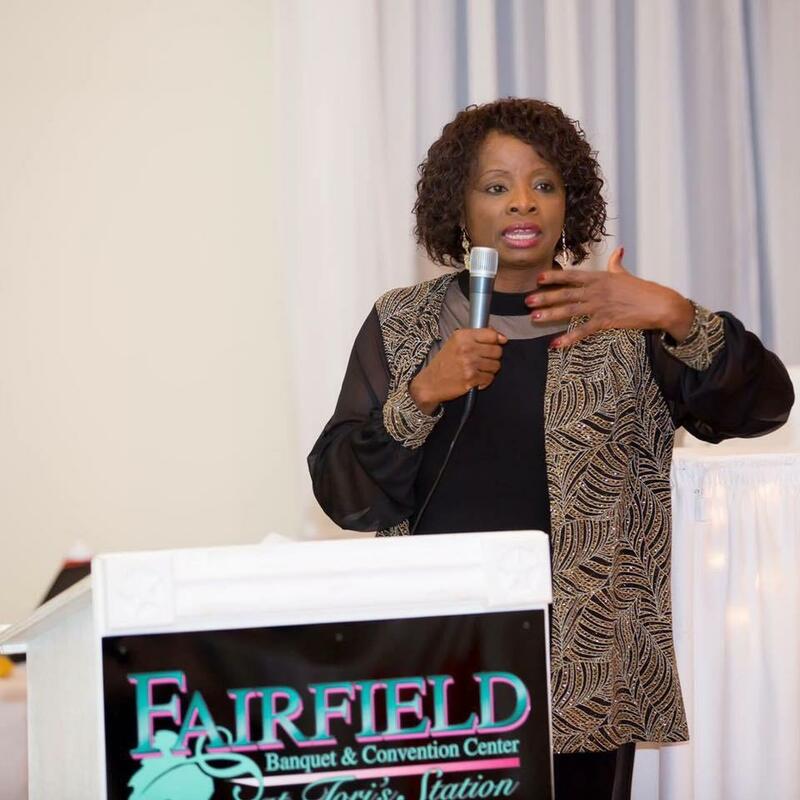 I offer some practical how-to information that will teach parents, employers, organizations and teachers how to talk and prepare teens for success. 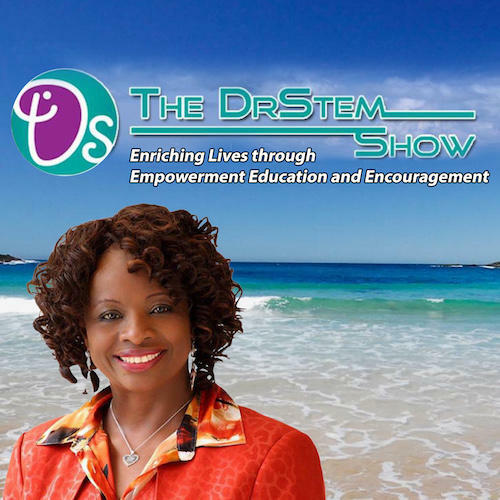 DR Stem is available to travel nationally and Intenationally as a guest speaker, workshop presenter and trainer.